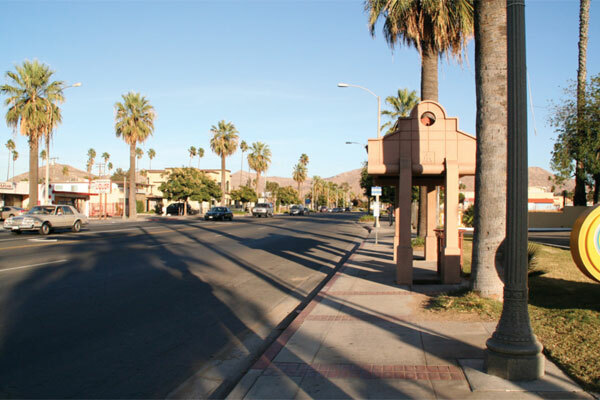 The Arroyo Group prepared this Action Plan over a period of four months by conducting a series of charettes engaging representatives of the City of Riverside, the University of California and Eastside Neighborhood residents. 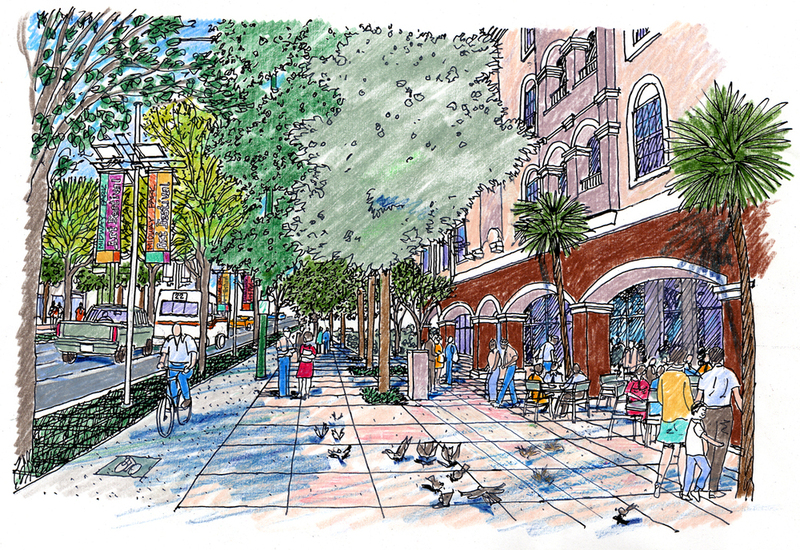 The Plan recommends Land Use, Community Facilities, Transportation, Public Health, Sustainability and Public Art actions to revitalize the two-mile corridor between Downtown Riverside and the University of California at Riverside. In addition the Plan recommends enhanced pedestrian, bicycle and transit connections between Downtown, the University and the Downtown Metrolink Station. The Action Plan received Awards of Merit from both the Inland Empire Section and the State of California Chapter of the American Planning Association.